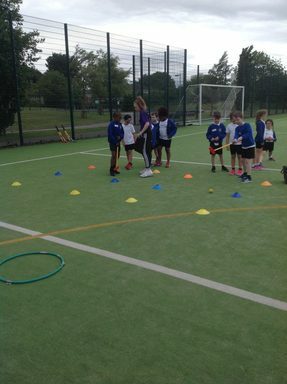 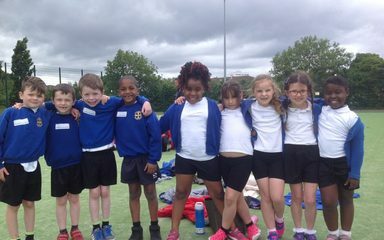 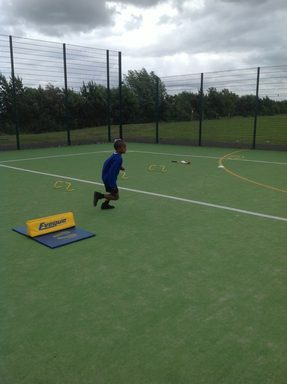 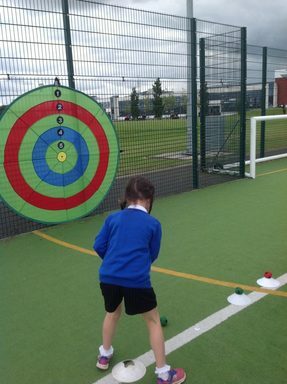 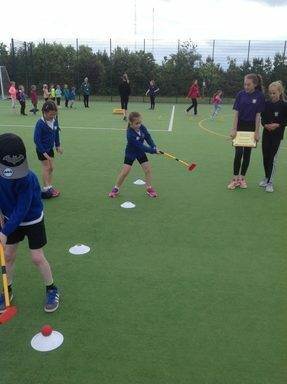 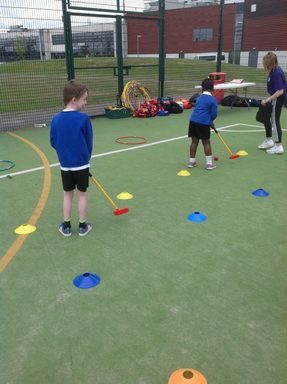 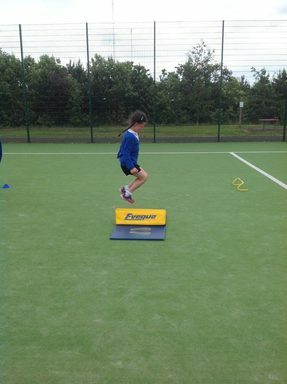 Mrs Robinson took a group of Year 2 children to Cardinal Hume on Friday 15th June to take part in a tri-golf festival. 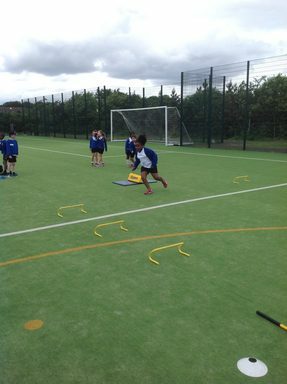 These photos show just how much fun the children had and the range of activities that they took part in. 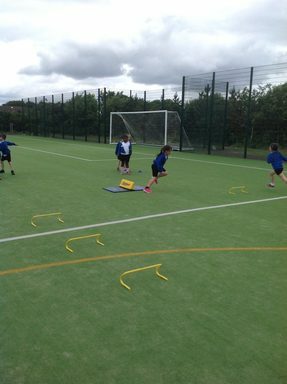 Mrs Robinson said that they behaviour was amazing and that they all tried their very best.